Condo owners are being hit by increasingly unaffordable insurance premiums as insurers count the cost of poor construction. 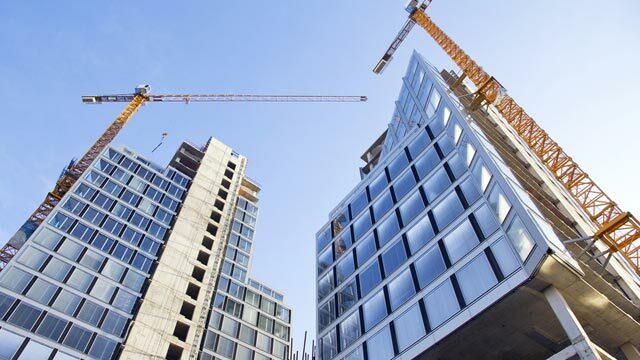 As the building of condos boomed to supply the demand some developments were not completed to a high standard; now those problems are leading to claims. The Globe and Mail says that some insurers have stopped taking on new condo business altogether while many others have increased premiums. One of them, Aviva, says that construction issues are one part of the problem, together with a lack of legislation forcing owners to have a large enough contingency fund for repairs. The article cites a survey of 700 condo corporations in Quebec with 55 per cent having changed insurers because of higher premiums and 13 per cent refused insurance. Read the full story.